Hard to understand why most people find this album mediocre. 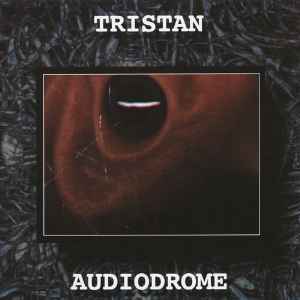 I first encountered Tristan on the Twisted Records compilation Various - Demented. His track "Small Paper Squares" is easily the strongest track on it. "Audiodrome" continues this tone with fast-paced, dark Psy-Trance at it's best. It lacks the catchy melodies of artists like Shpongle or Man With No Name however and the artwork...well...lets face it - it looks like some body hole. Seriously. This is a good album, which neatly encapsulates the dark, minimal sound which was popular at the time. A couple of the tracks fall a bit flat, but Valve and Perimeter are stormers. Agree with comment about the artwork though - it's horrible.